If you are getting a new barber shop up off the ground, naturally there are supplies that you will need to start your business with. In this article, we will discuss some of these supplies and why you need them. Number one on the shopping list for any barber is a good, professional quality pair of scissors (also known as shears). You want to invest in the highest quality you can, as professional tools make any job easier in your establishment. 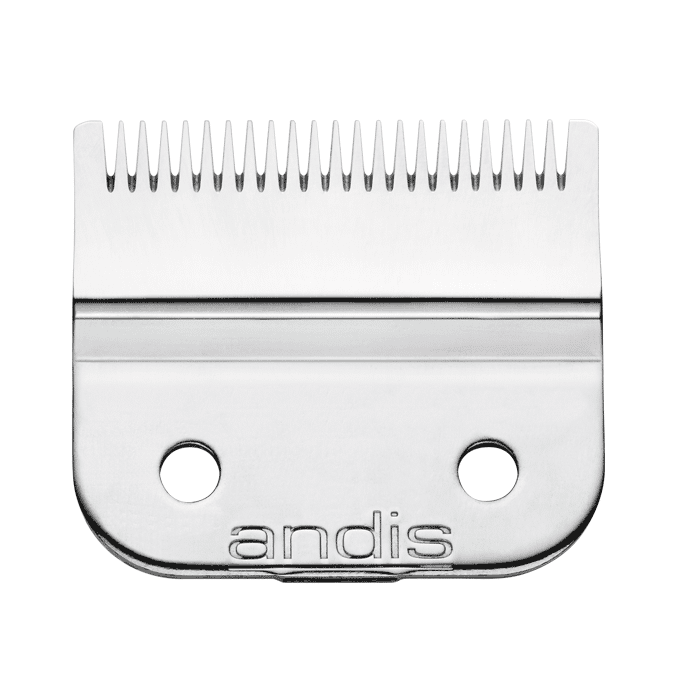 You also want your shears to feel good in your hand. As a barber, the tools in your hand are an extension of you, so choose wisely! As a barber, you don’t want to skimp on your tools. What you use is essential to making your living, so you want the best quality you can reasonably invest in. So when buying clippers, you want electric clippers that will help your average work day go as smoothly as possible. A high quality pair with great power is what you want to look for. When you are taking care of a client in your barber shop, naturally, they want to see your progress in a mirror. Having some mirrors throughout your shop is a must have, but you also want to have a hand mirror at your disposal as well. That way, you can show each client the back of their hair cut once it is done. A cape (or a few of them, just in case) is a barber shop supply you never want to be without. Capes allow you to cut a client’s hair without getting any of it on their person. Capes are reasonably inexpensive, so shop around with wholesalers and see which ones will work best for your establishment. Cleaning products within your barber shop are essential to keep everything sanitary, and the establishment itself ready for more clients throughout the day. Barbicide is essential for keeping items like combs clean, but you also want to invest in all purpose cleaners, mops and brooms, and anything else you feel will help keep the shop in presentable condition. In conclusion, if you are setting up a barber shop, there are products you don’t want to go without. If your shop is well stocked, you will be in a better position to satisfy clients. Good luck!